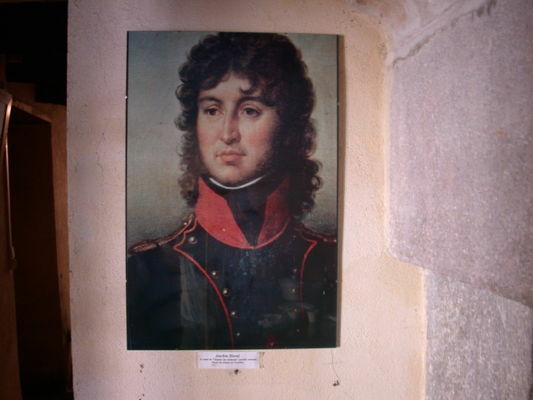 This museum commemorating Marshal Joachim Murat, King of Naples, is one of the few birthplaces of a Marshal of France that has remained in its original state for 200 years, in a typical Quercy-style house. See furniture, documents and various items which belonged to the Princes' family. The museum has a portrait of Antoinette Murat, Joachim's niece and wife of the Prince of Hohenzollern-Sigmaringen. 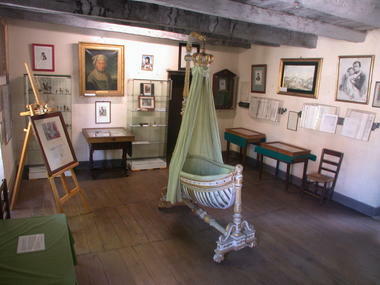 * Ouvert également pour les journées du patrimoine (mêmes horaires). Ouvert pour les groupes hors saison sur réservation.